This one is for those who are on Instagram but need some help getting to the next level on it. These tips are the easiest ways for you to use Instagram at Your Small Business TODAY! Use these often. 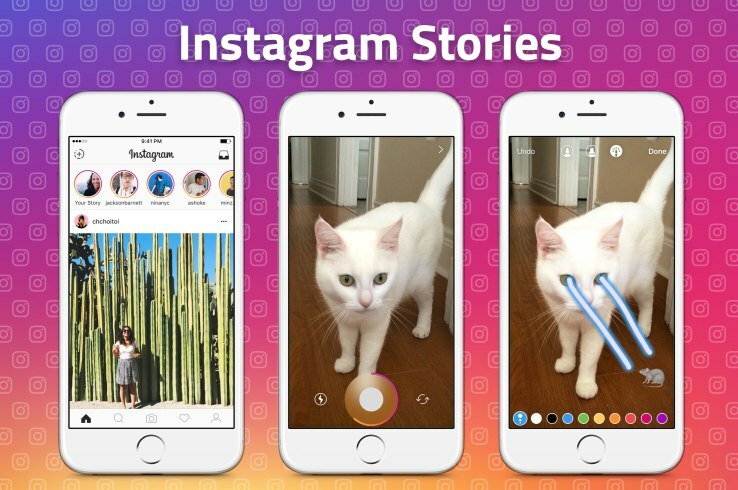 Instagram stories can be photos, videos, or boomerangs (gifs) that can only be viewed for 24 hours after they’ve been posted. When someone watches one of these, they have decided to spend their time watching your content, so make sure the content is good. This is a great place to offer behind-the-scenes or early releases to your viewers. Video is booming, and live video is no exception. It takes some nerve to go on live video, I get it, but you need to take the risk of messing up for the chance of it being an amazing piece of content. The cool thing with Instagram Live, unlike Facebook Live, is the video doesn’t save or post to your profile once you end it. So even if you screw up, only the people who are watching you at that exact time will ever see it! Promote that you’re going live on your other social networks and on your Instagram leading up to it, and have a purpose behind it. Whether it is Q&A or product release, having a game plan going in to it will take some of the pressure away…hopefully. Released mid-February, you can now upload up to 10 photos/videos on one post. What this means for you? 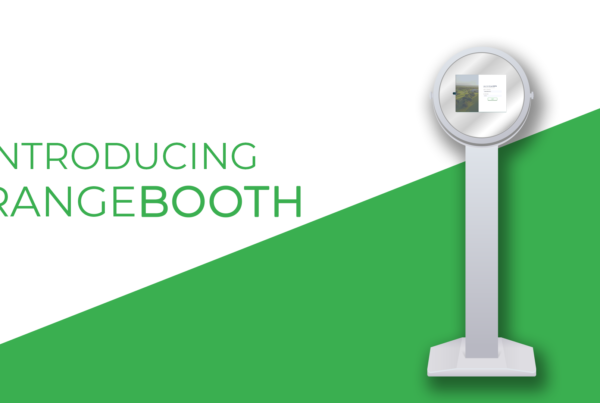 You can now post a photo album of a vacation you went on, multiple views of a product, or what I think is not being utilized enough – uploading 10, 1 minute videos. 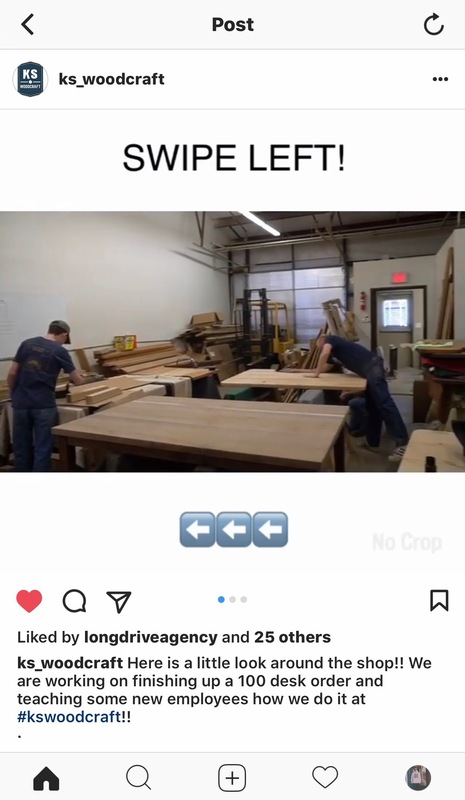 Instagram only allows a 60 second video, but with the albums update, you could do a tour of your store and upload multiple segments to make it seem like each time they slide that they are walking into a new room! 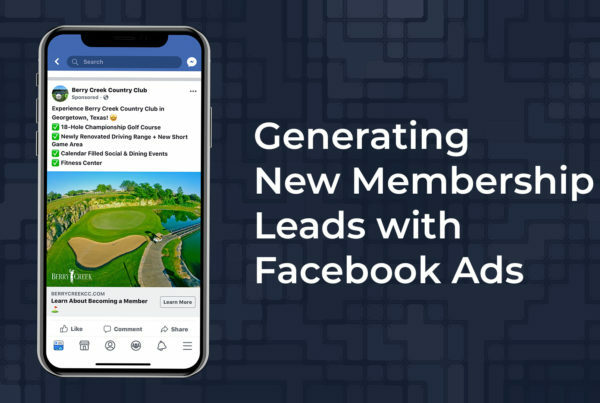 Once you have connected your profile to your Facebook page to make it a “business account,” you will be given the ability to see your analytics. Instagram analytics let you see your weekly impressions, reach, profile views, and website clicks. You can also see your top posts, see the analytics of your stories from the past 14 days, the best times to post based on your followers, and detailed demographic information. This is similar to having a theme, because the filters you use will create a visual theme for your profile whether you know it or not. It used to be that you could ONLY post a square photo on Instagram, however amongst many updates, you can now upload just about any dimension and it won’t force you to size it down. However, when you go to look at someones profile, the preview of the photo or video will be a square. With that, I would recommend if you do decide to use a photo that is not already in square format (99% of us), make sure the part of the photo that is most focused on is centered or near the center. This will allow the photo to still look clean when looking at it on your profile. Creating a community hashtag is a great way to get some consistency in your posts and also will allow your customers to get involved. It can be something as simple as using your business name, or getting more creative and doing them for sales, products, or events that you want to gain some exposure for! The one thing to make sure of is that it is not already being used by someone else, you want it to be unique and new to your business. That will also make it easier for you to go back through to like and comment on the content that it is used on! A cool thing you could use this for too is to create a content library. Instagram lets you save content privately so that no one is notified you saved it and no one sees what you save, so save those photos and then reuse them in the future, just be sure to give credit where credit is due! Every Instagram ever written says to include hashtags on every post, and this one is no different. At first it may seem silly or desperate, but it’s not. You are going to gain followers who actually are apart of that community. To truly benefit from these, you need to use at least 11 hashtags per post, and they need to be posted within the caption or the first comment within seconds after you post. Instagram has a semi-new algorithm that is strict on how you rank for a hashtag dependent upon when the photo they are on is posted, and of course the amount of likes it gets. Heads up – you are only allowed to use a maximum of 30 hashtags on one post, that includes any in the caption and/or comments. So tag wisely. No one likes a ghost follower, so quit trying to be too cool for Instagram and go like and comment on peoples content. Commenting is obviously going to stand out more to someone than a like, but make sure your comments are genuine. No more of this auto-respond crap all you businesses are using!! Take 30-60 minutes out of your TV watching schedule and scroll through Instagram engaging with! I mentioned this briefly before, but it really is a good idea to do and is so easy there is no reason you can’t be doing it. During those 30-60 minutes of engaging, when you come across a picture that you like and think your followers would also enjoy, click that little banner button and then when you need some inspiration or just content to use (and give credit for), go back to the saved tab on your profile and scroll through what you’ve saved. Another thing that I do and I would recommend everyone to do, is create a folder on your computer that you save all the random photos and videos you like or relates to your industry to. This is similar to saving on Instagram, but you can get way more detailed on it and not limiting the content to stuff that has already been published to Instagram. Influencer Marketing is an amazing way for businesses to grow their brand without doing it in-house. Every business comes to the point that they feel like they’ve ran out of stuff to do on social media, influencer marketing is letting other people promote your products and create content that you are then able to use as future content. To learn more about what influencer marketing is and exactly how it will help your business, click here. For some rules to keep in mind when looking into influencer marketing strategies, click here. You probably are close with another business in your city or maybe even in your industry. Forming a partnership with another local business is a great way for you to gain exposure while offering it back to the other business. These relationships can be between businesses that are in the same city, or across the country if wanted! It is just about promoting each others business on your own social platforms by creating simple content that is not designed to be selling their products, but showing you support their business. A lot of small businesses will have relationships with the candy shop down the street or a local brewery, offering to post about your business supporting or using their products is a great way to grow that relationship while getting some simple exposure from whoever you decide to partner up with! This may seem useless, but it really does help to let people know you’re on Instagram! Making a Facebook post that screenshots your Instagram profile is literally all you need to do to let people know that you are on Instagram! 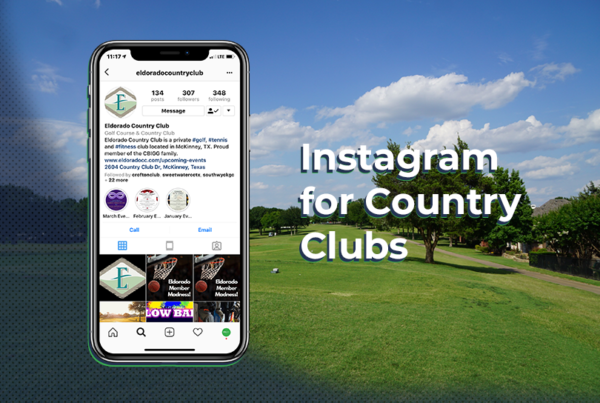 To go one step further, you could post signs or flyers in your store of your Instagram username/profile to let them see that you’re on Instagram while shopping. Like a lot of things in business, this can be as simple or as in-depth as you decide! Ah, finally, the famous call-to-action that you number crunchers were worried would never come! Instagram ads let you include a link in the photo that someone can click as the call-to-action, but for the sake of not spending money, just change the URL in your bio whenever you need to relate back to something on a website. If you aren’t already, follow us on Instagram! Also, be sure to share this with fellow business owners to help each other grow your business and form that relationship! Edit your website, create and send email campaigns, manage social media, monitor and get reviews, and so much more – all in one place. © Long Drive Agency. All rights reserved.